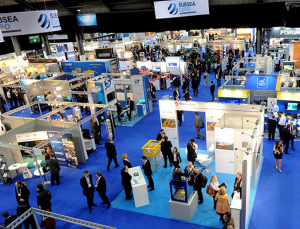 Perpetual visited this year’s Subsea Expo, which was a record-breaking event with almost 9,000 recorded visits by 6,500 registered delegates over the three days. Perpetual took the time out to visit existing clients while looking round at some of the fantastic stands and technical equipment that was on display. Some very honest discussions took place over the three days that we think reflect how committed the subsea sector is to tackling the challenges facing the North Sea oil and gas industry. Even in a downturn market, recruiting the right people has never been so critical. It was good to see such an interest from major subsea engineering companies in building strong relationships with Perpetual, as their recruitment partner. 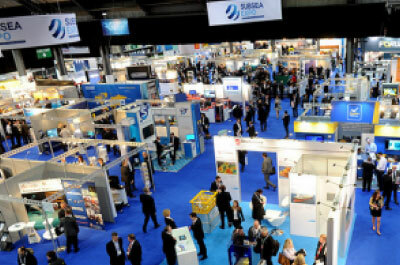 The Subsea Expo also gives us a platform to access the people we want to be talking to, and we look forward to returning in February next year.